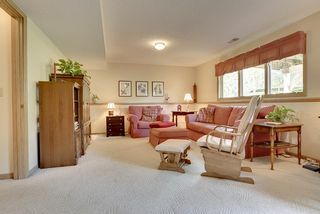 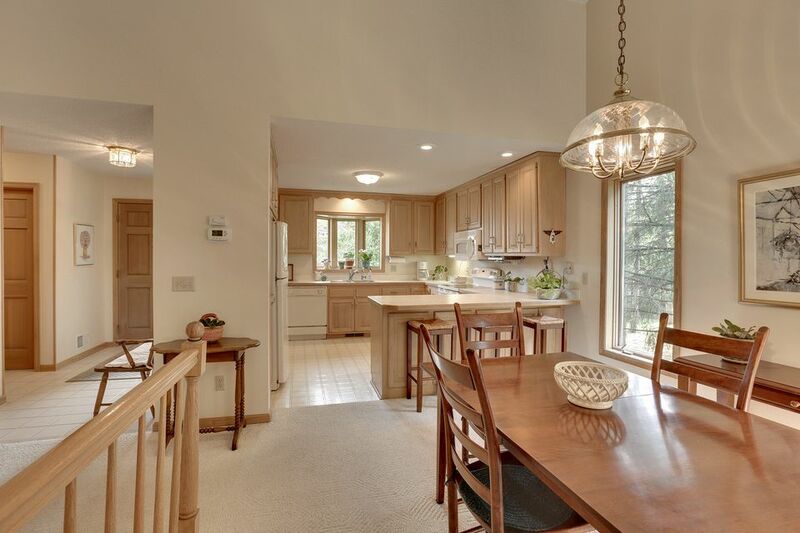 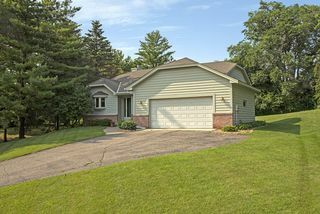 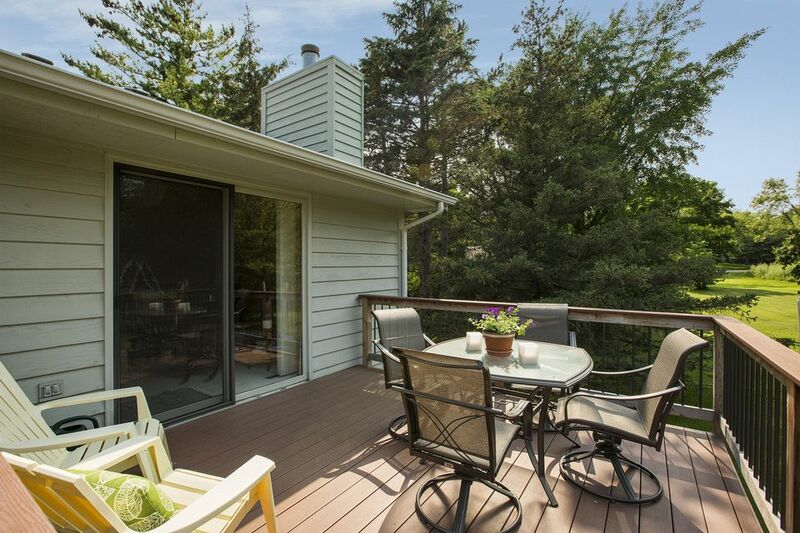 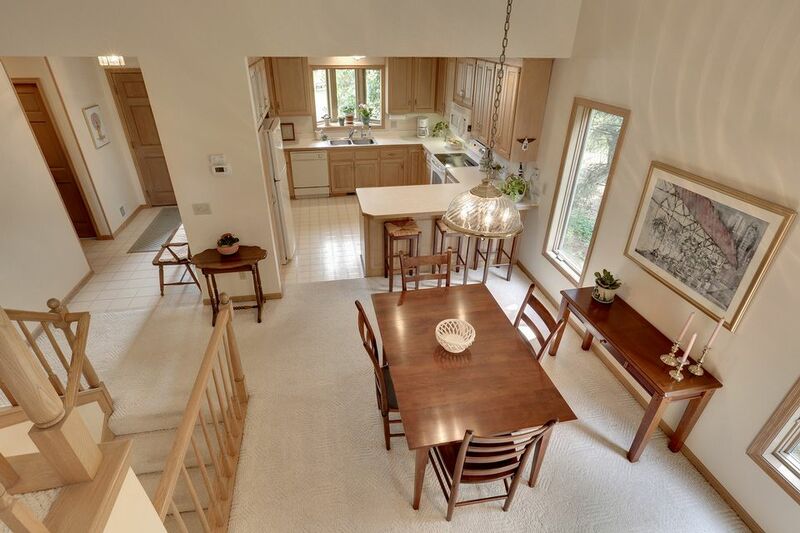 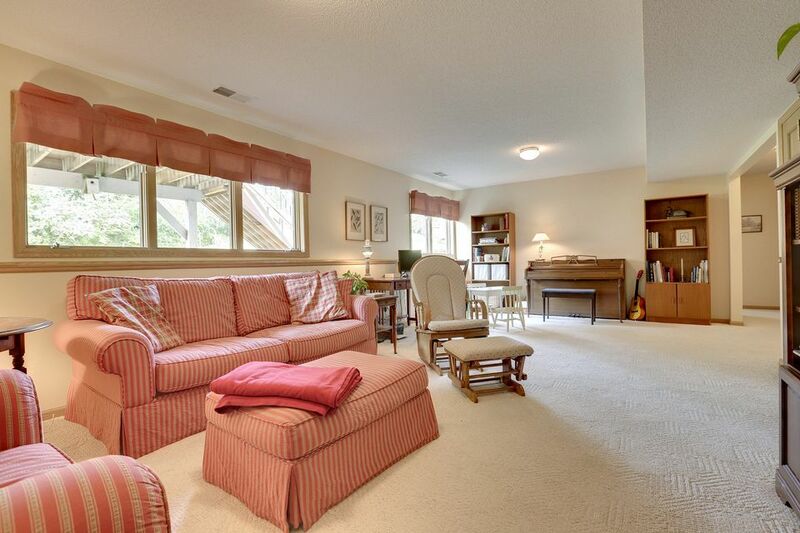 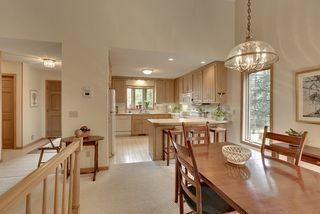 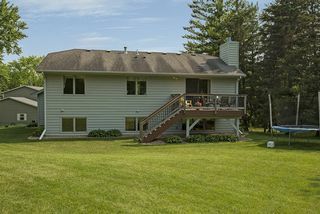 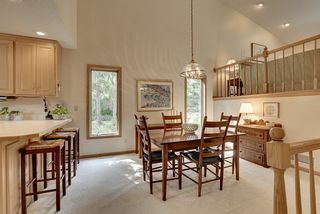 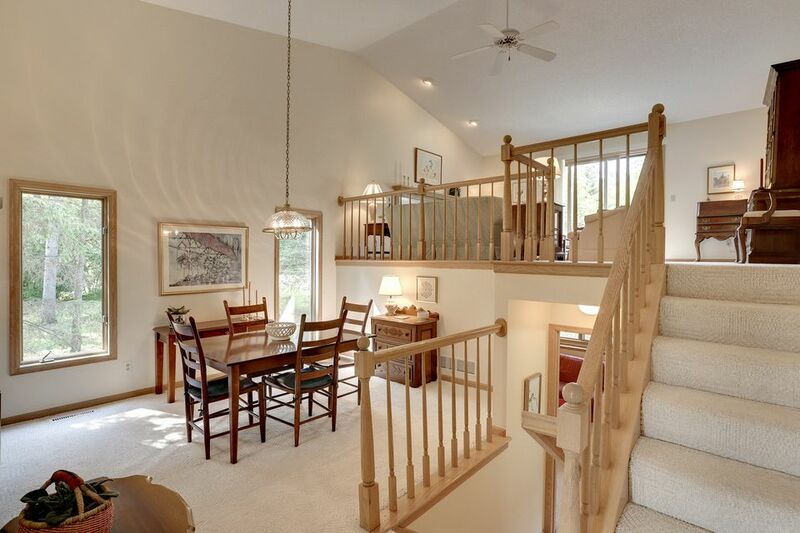 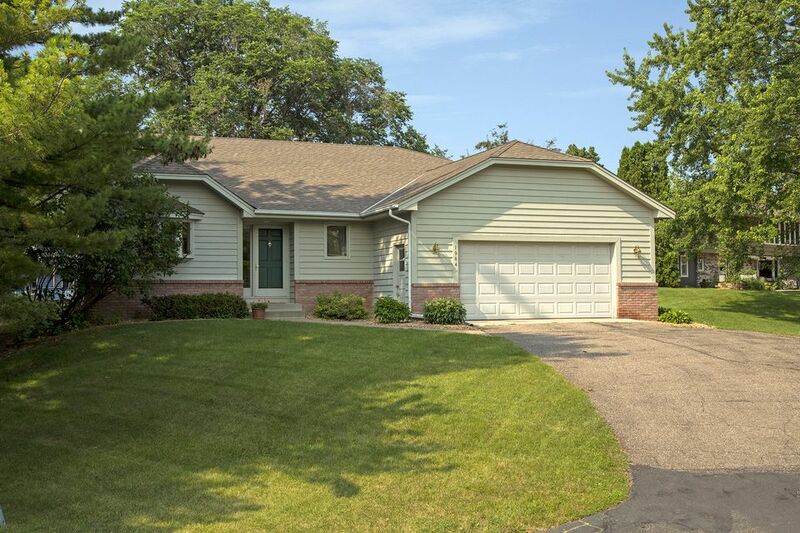 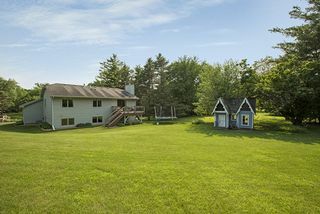 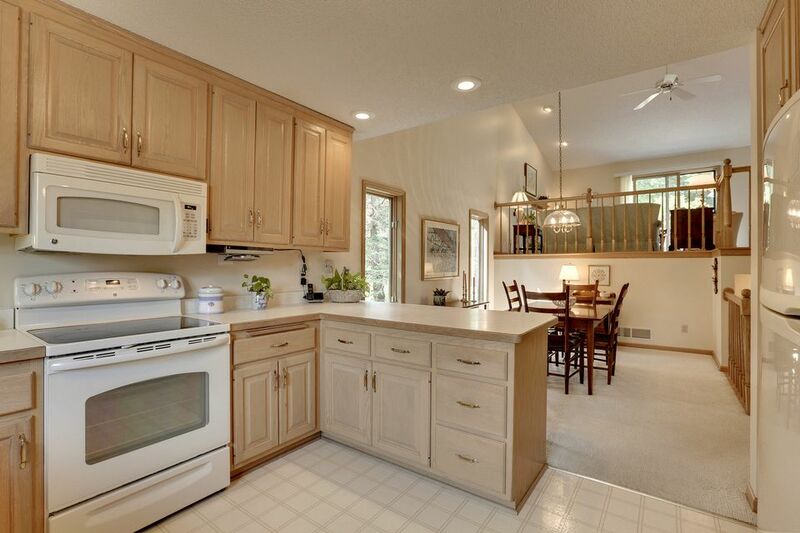 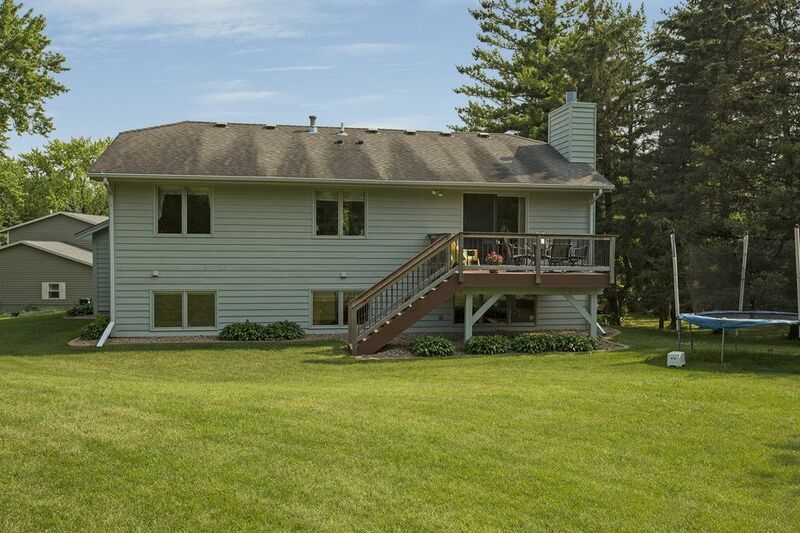 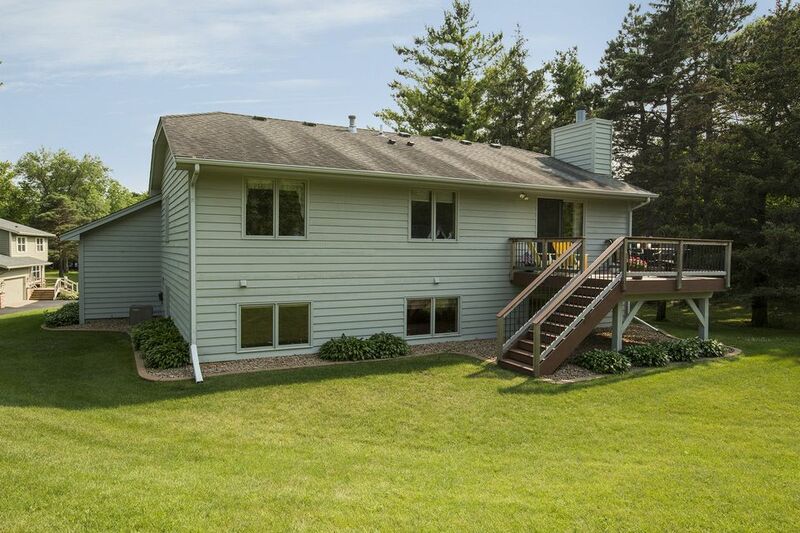 Attractive four-bedroom home on park-like lot in the Orono School District. 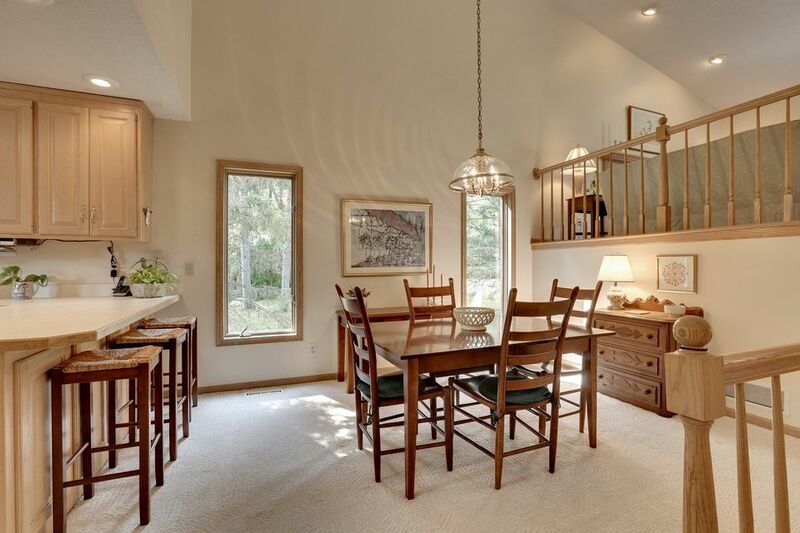 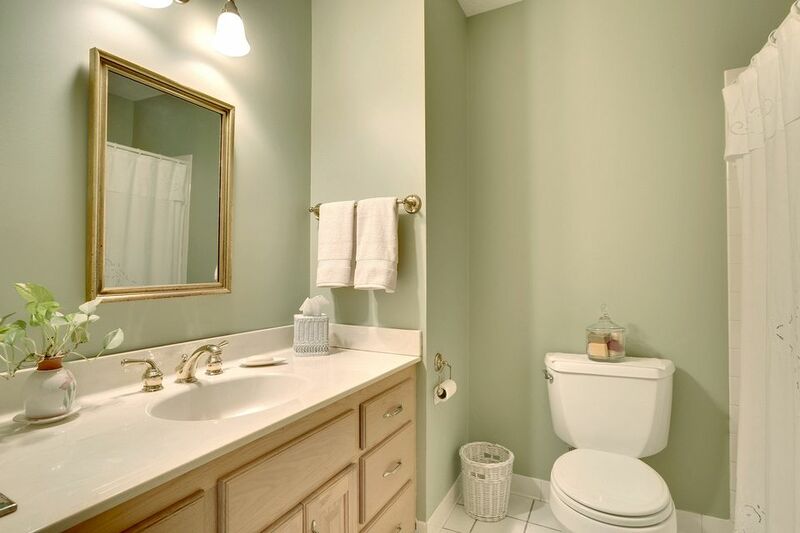 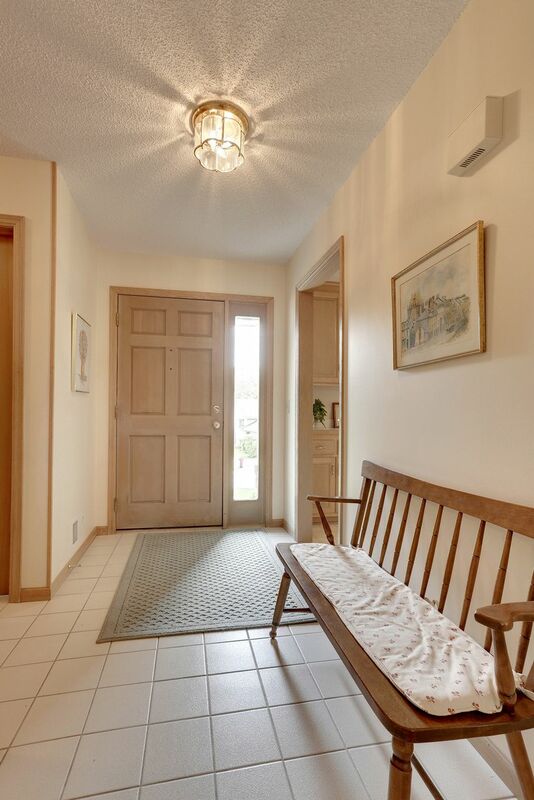 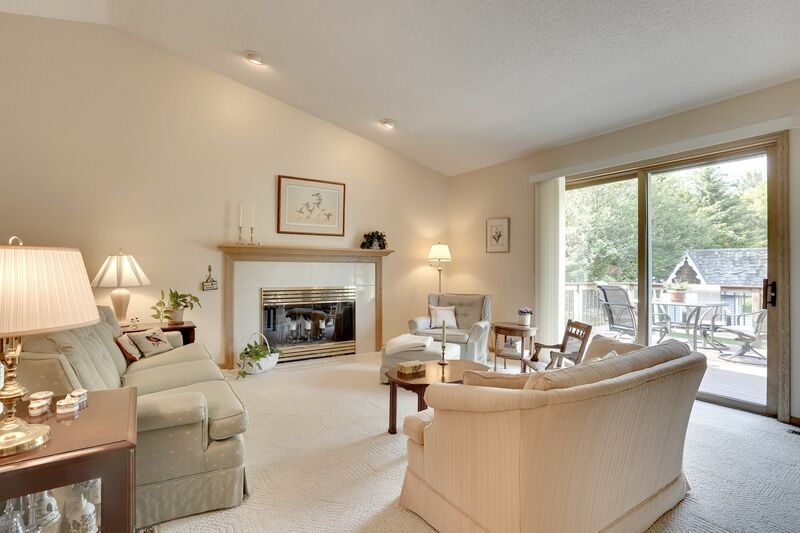 Meticulously maintained, this home offers an open design flooded with natural light. 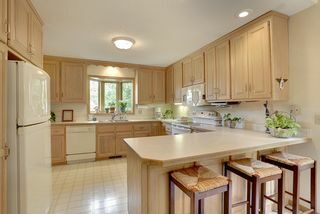 Large kitchen with generous cabinet space and breakfast bar. 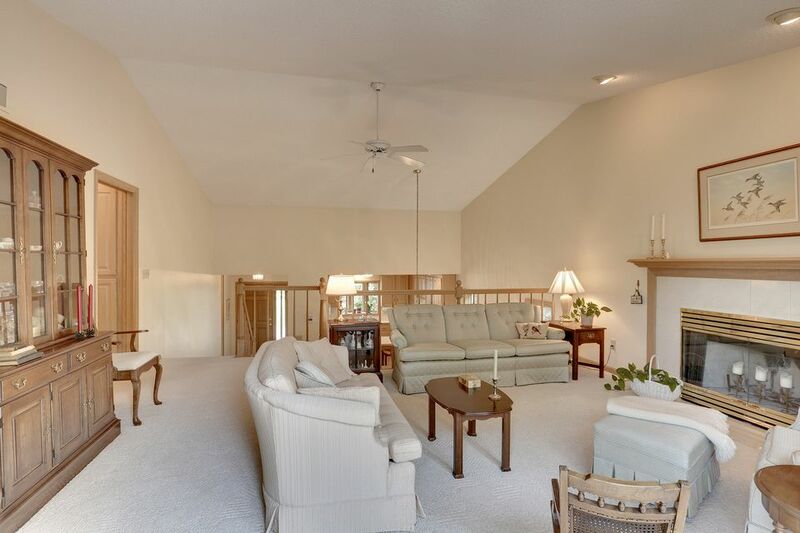 Vaulted dining and living rooms with fireplace and sliding doors leading to large deck. Three bedrooms on upper level including master suite with three-quarter bath and two additional bedrooms with full family bath. 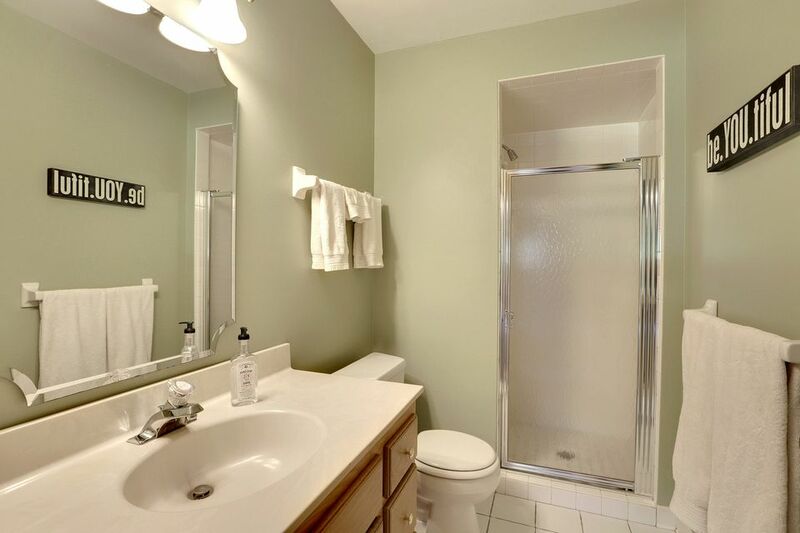 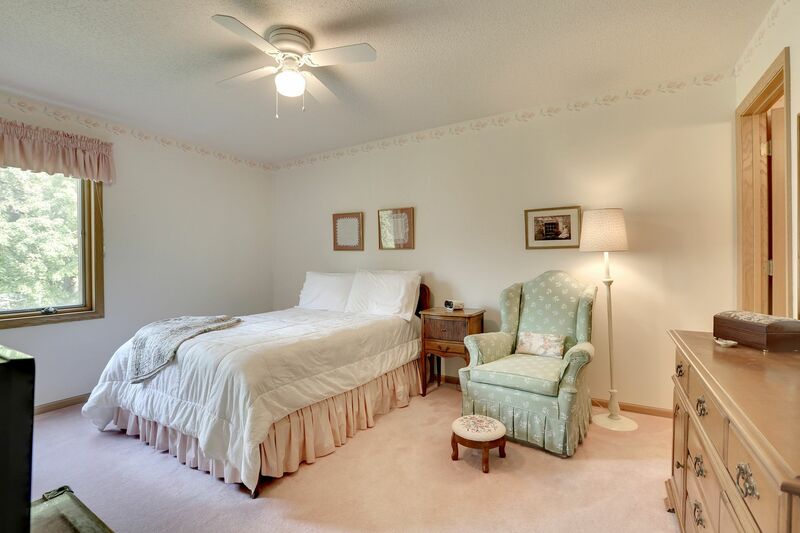 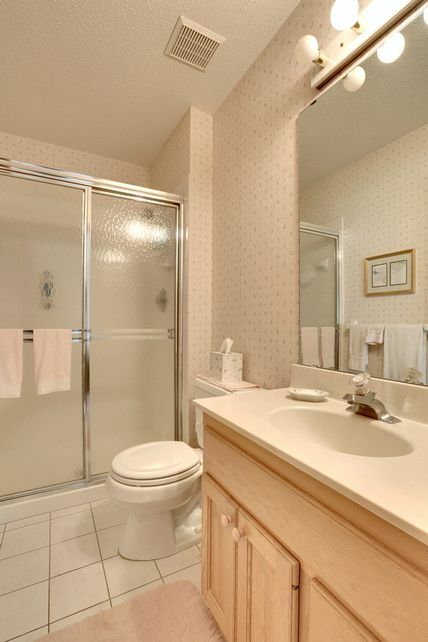 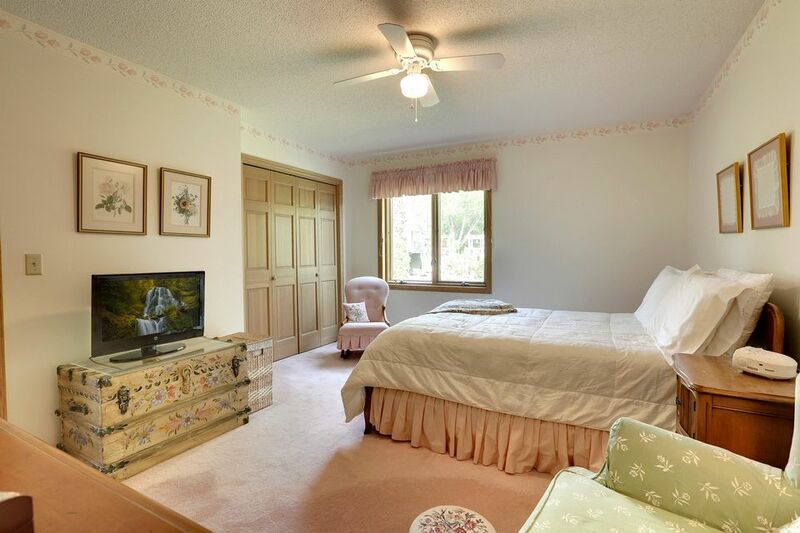 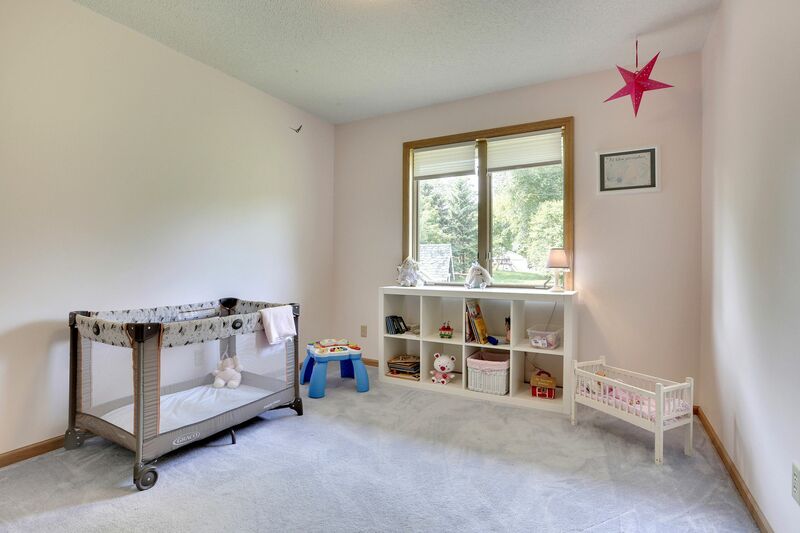 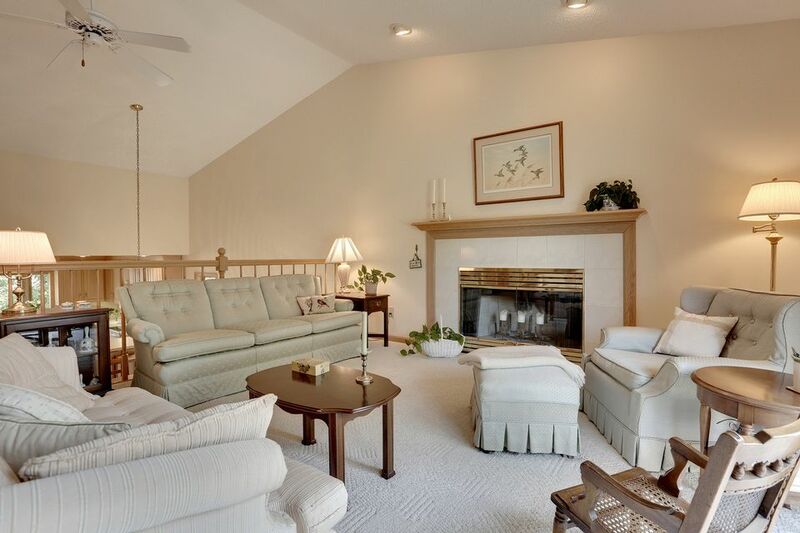 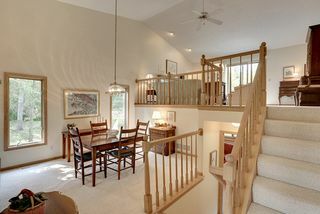 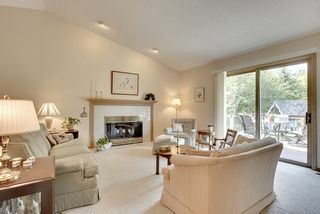 Lower level features large family room, fourth bedroom, additional bathroom and laundry. 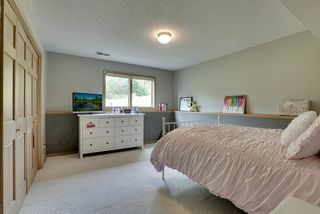 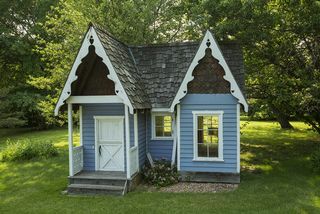 Very large storage area is an added bonus. 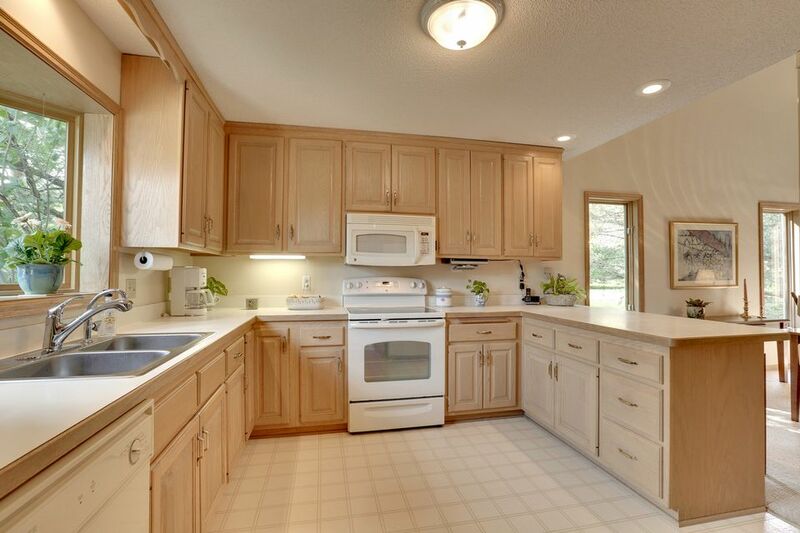 Recent updates since 2017 include furnace, air conditioner, water softener, dryer, and quartz counter tops. 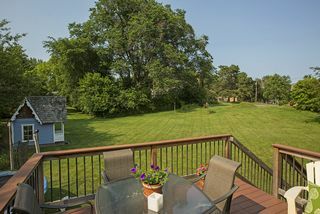 Private neighborhood setting close to Luce Line Trail. 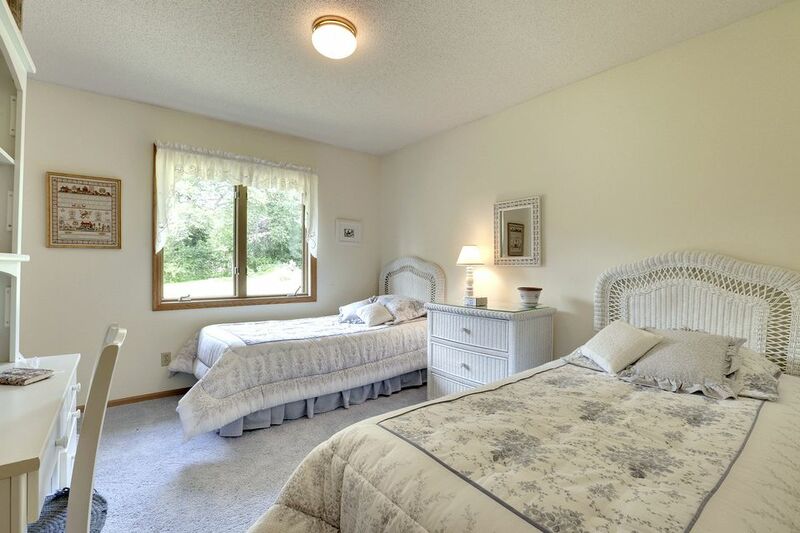 Walk to swimming beach, parks, and downtown Long Lake. Easy commute to downtown Minneapolis.